GN31 @ ISO100，105mm;YN320EX supports TTL flash and High-speed Sync (HSS). The maximum sync speed is up to 1/8000s. Wireless transmitter-receiver, supports optical triggering and 2.4GHz radio triggering. 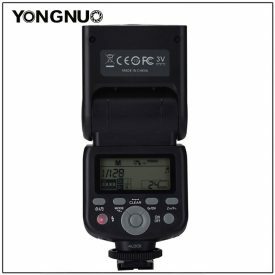 This product YN320EX is compatible with S ‘ optical transmission wireless triggering signal and YONGNUO 602/603 radio triggering signal. A YN320EX can be used as master unit or slave unit. 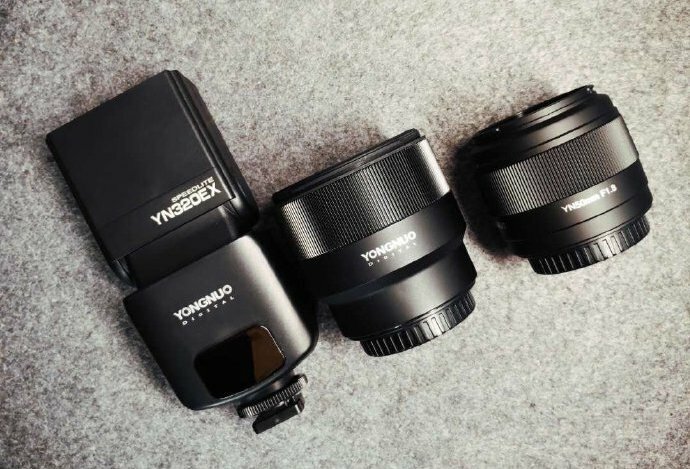 The flexibility of YN320EX makes photography more freewheeling. As a radio master unit, YN320EX supports controlling 6 separate groups. 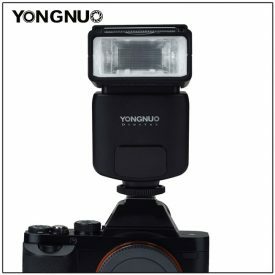 It can remotely control the flash mode, flash output, focal length, number of stroboscopic and stroboscopic frequency of YN560Li/YN720/YN685/YN560III/YN560 IV/YN660/YN860Li. Adopts two AA batteries power supply design, The recycling time for full output just takes 2s, you won’t miss any splendid moment. 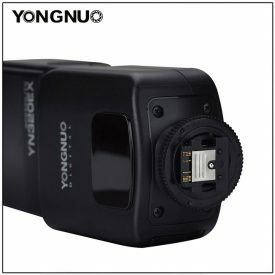 YN320EX is equipped with USB port. The latest firmware can be downloaded from the official website of YONGNUO. 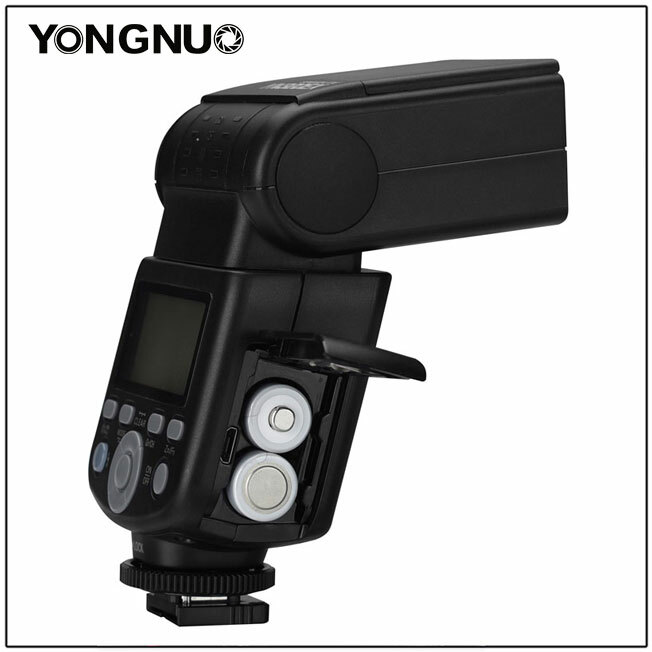 Upgrade the firmware of YN320EX to keep it in best performance. When the sound prompt system is enabled, the flash emits different sounds to indicate different working status. 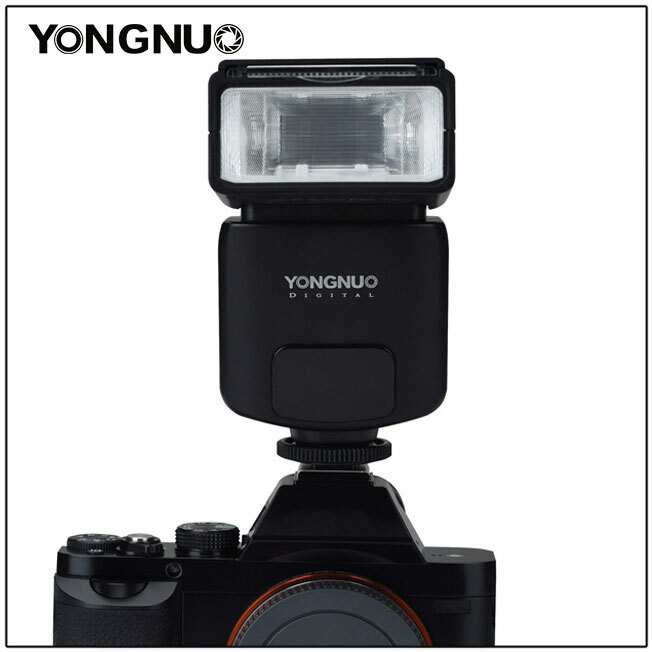 With ZOOM button, the flash head can circularly move in the coverage range of 24mm~105mm. The manual for the new flash can be downloaded here. This entry was posted in Accessories and tagged Yongnuo, Yongnuo YN320EX. Bookmark the permalink. Trackbacks are closed, but you can post a comment.